This product is currently out of stock. Notify me when the product is available. Gently massage over on rough body areas using a wash mitt, sponge or the hand. 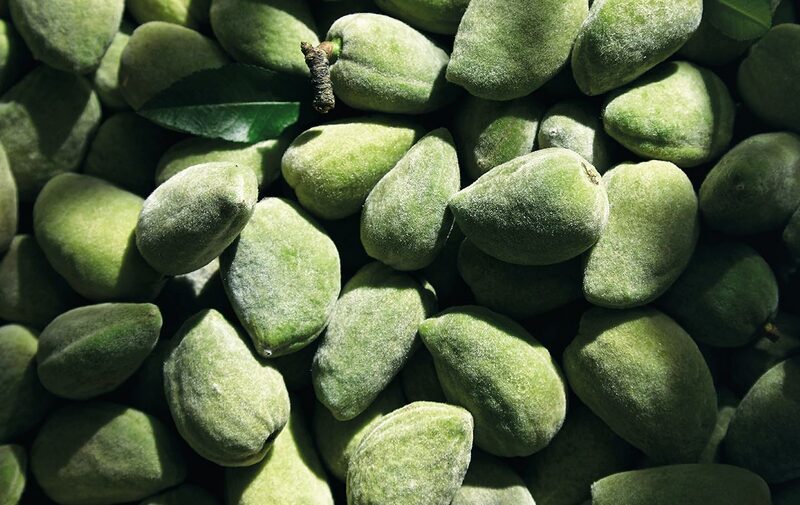 An Almond Renaissance The almond was a strong symbol of the Provence landscape until the early 20th century, when mechanization threatened its production. But a few imaginative and enterprising producers planted new trees up high on the Valensole plateau. L’OCCITANE works with these producers to support the almond tree’s return to Provence, so its long history will be followed by an even longer future. Honestly the most amazing soap out there! The exfoliating properties of this soap are second to none but surprisingly it is also the creamiest, most luscious soap too. Before this soap I would never use soap as it was just too drying on my skin but I am more than converted by this product. Just fantastic, I could not recommend this any more; if only a bigger size was available! Rich, creamy soap, leaves skin moisturiser and comfortable. The almond fragrance is wonderful. The almond line is my favorite from L’occitane. This soap is amazing and perfect for my dry skin. I follow it up with the shower oil and milk concentrate and it’s truly heaven. My skin has never looked better and the smell is divine.